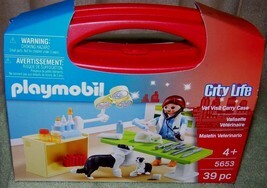 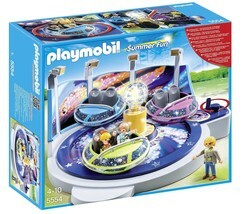 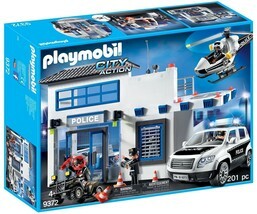 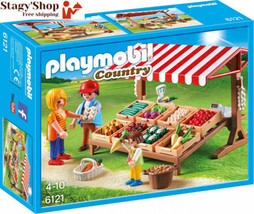 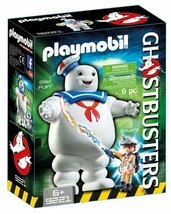 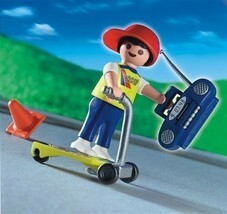 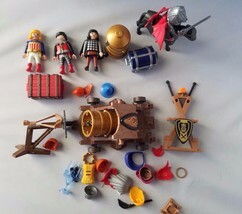 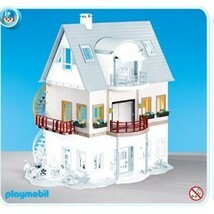 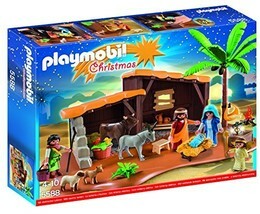 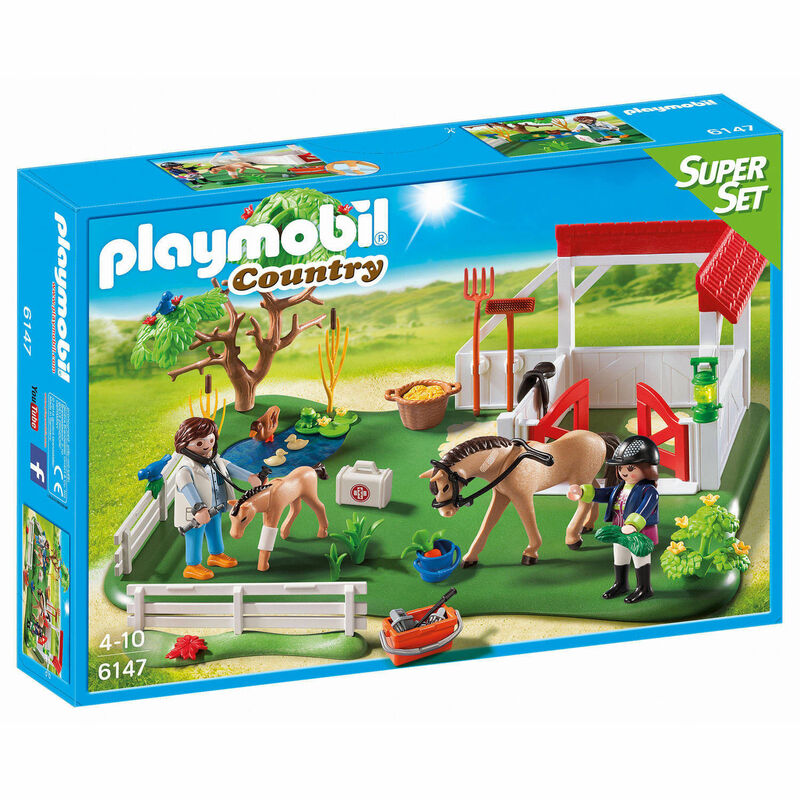 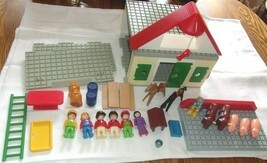 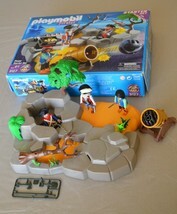 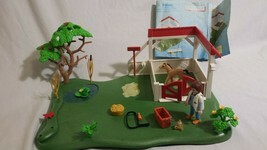 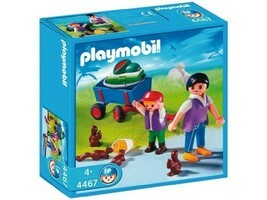 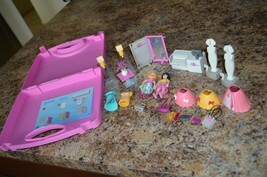 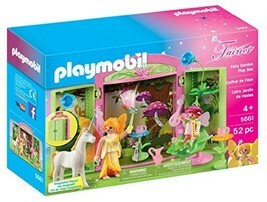 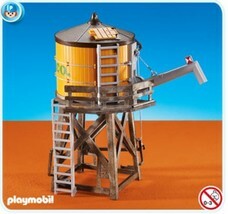 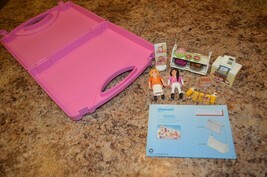 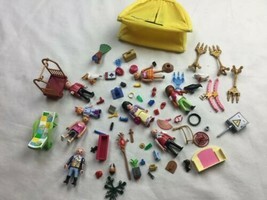 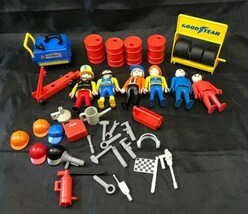 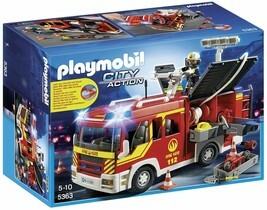 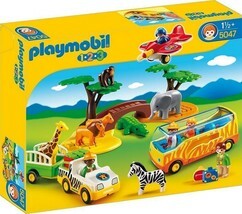 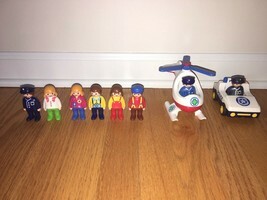 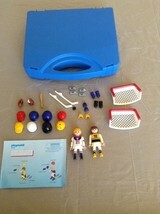 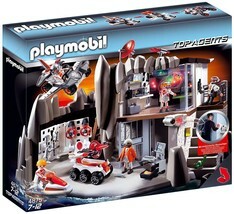 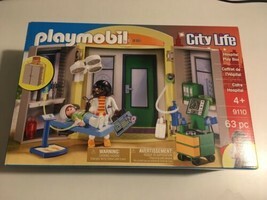 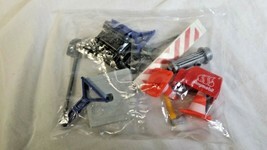 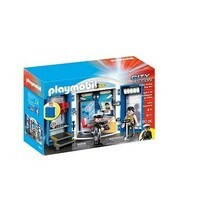 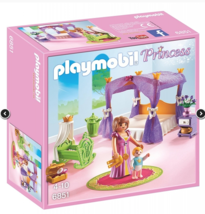 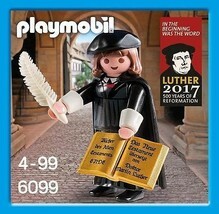 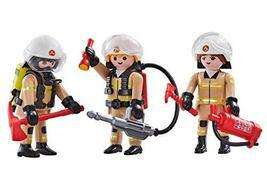 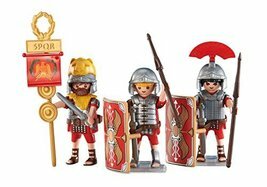 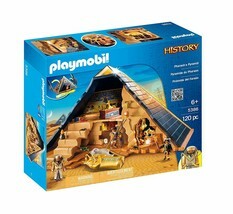 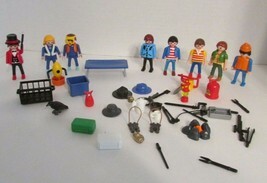 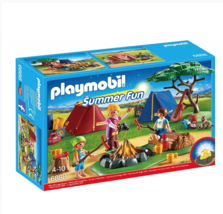 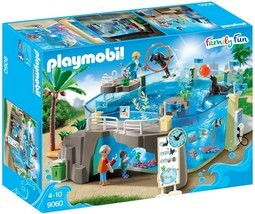 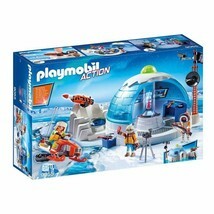 Fabulous Playmobil pretend play set! 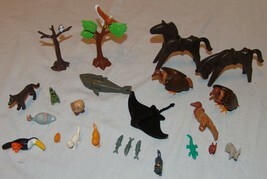 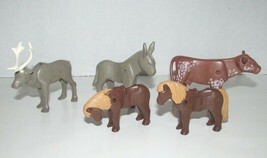 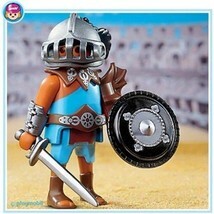 Great set of Playmobil Native American toys for pretend playtime! 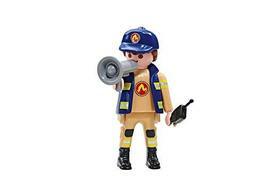 Lost my one in a fire. 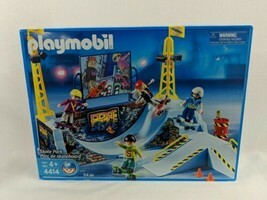 Just bought a new one and it is as good as I remember. 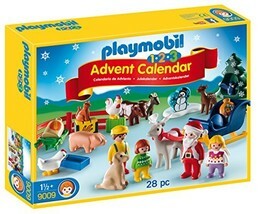 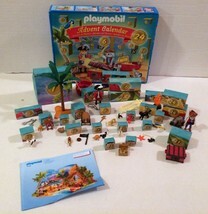 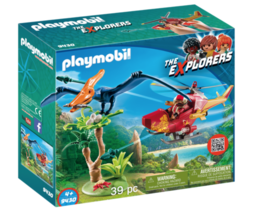 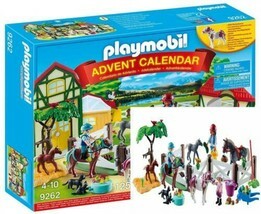 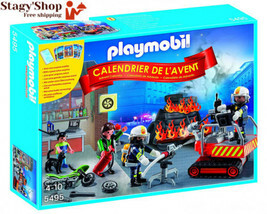 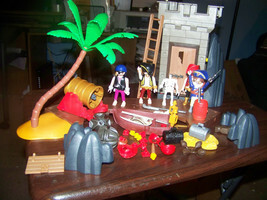 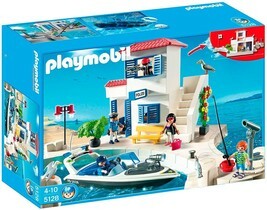 Playmobil 4156 Advent Calendar: Pirates with Box and Manual!